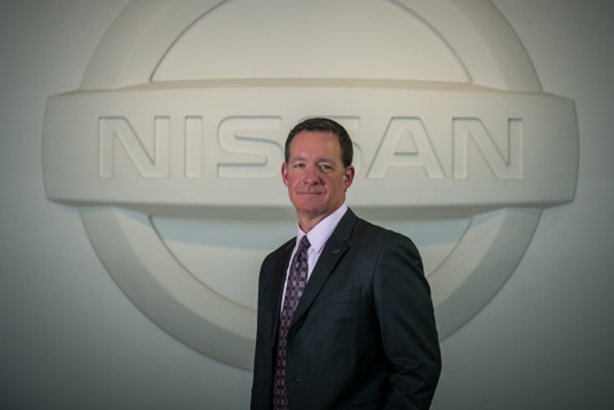 VP, global communications, Nissan Motor Co.
Jeff Kuhlman runs communications at Nissan, including product and internal comms and CSR, not to mention the Nissan Global Media Center. He helped take the company’s PR in a new direction during this year’s Detroit Auto Show, introducing Nissan and Renault CEO Carlos Ghosn to consumers via a Reddit AMA. While some panned the event as having too many easy questions, Kuhlman contended it was a success, citing the 4,000 questions asked of the CEO.